Following on from the success of the Nursery Stay and Play sessions this month, we are offering two further opportunities for parents and children to visit. These will take place on Wednesdays 9.30 – 10.30 on the 21st and 28th February. We are inviting applications for children to start in September 2018 or January 2019 after they turn three. This is an extension to our current provision – your child could benefit from up to five terms in our wonderful nursery! Please call 020 7272 9627 or visit the school office for further information. The results from Round One of the Camden Timestable Spring Slam are in! 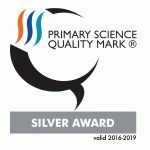 There are 4 rounds of timestable questions, (2x – 12x) with each class in Years 3 to 6 answering a sheet of 50 questions every fortnight, with 5 bonus points for full marks! Years 3-4 have 10 minutes, Years 5-6 have 5 minutes. Eighteen schools in Camden are competing, with only the top twelve schools reaching the final. Children will be doing Round 2 this week or next week. Let’s get Brookfield to the final! Thank you so much to all those parents / carers and staff who have either donated their time, money or auction items over the last few weeks. Mel has received some fantastic offers of volunteering help (including a day a week from a Highgate School Chrysallis fellow) and we are going to be organising some training and induction for those signed up, so we can get volunteers started after half term. If you are still interested in donating specifically towards the school, we are still looking for some financial help (£650) towards the baby chicks which will be arriving today. Many thanks! After half term, we are going to be running an exciting surprise Writing Week and with this in mind, we would be very interested in any offers of plants (fake or real) which we can use to help transform the school. 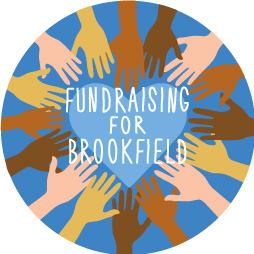 If you are interested in helping to set up for the week, please contact Katie or Carla on k.fraserthomas@brookfield.camden.sch.uk and c.wallington@brookfield.camden.sch.uk. Do check out our latest blog entries from Years 4 and 6. Olive and Salome provide us with a great book plug from top author Katherine Rundell and Y4 cook up a storm as they link work on environmental issues to science and cookery. 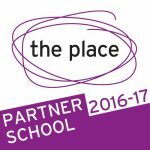 More fascinating insights into learning taking place across the school. Well done everybody! 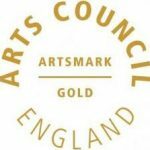 Tickets to see Arsenal play Watford, a cocktail masterclass at Sacred Gin Distillery, Go Cycling with an Olympian at The Olympic Velodrome, ‘Man of Letters’, Limited edition print by Jim Anderson and a week in a Spanish apartment near Puerto Banas. To be quite honest, all the lots are fabulous – we are so spoilt for choice! Happy bidding and thank you so much for all your support so far! 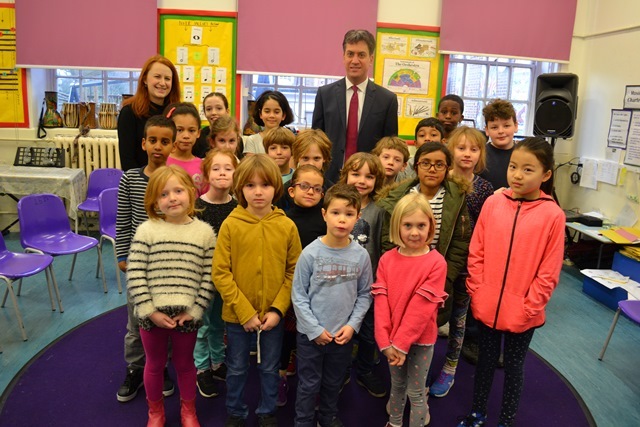 Last Monday, we were delighted to welcome Ed Milliband (Labour MP and parent) to school council to listen to some of the children’s ideas and share some top tips for becoming an effective school council representative. It was great to have Ed’s support and the children enjoyed sharing their thoughts on school dinners, lost property and the playgrounds amongst other things. 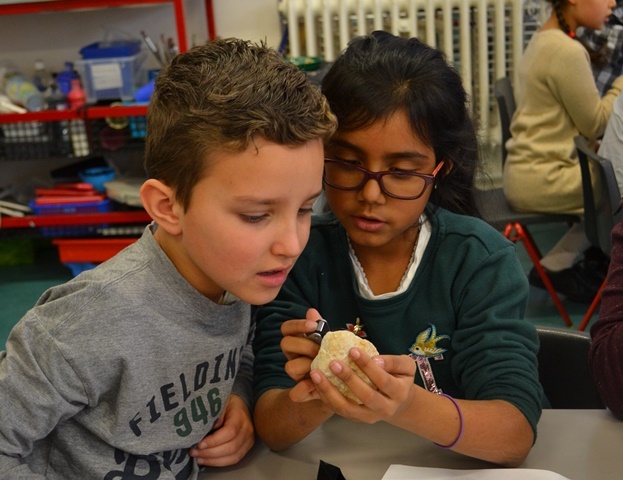 On Friday, Elizabeth and I had the pleasure of showing Jon Abbey (Director of Camden Learning) around the school and whilst we were taking our tour, we had the privilege of visiting Y3 whilst they were participating in a Rocks and Soils workshop. 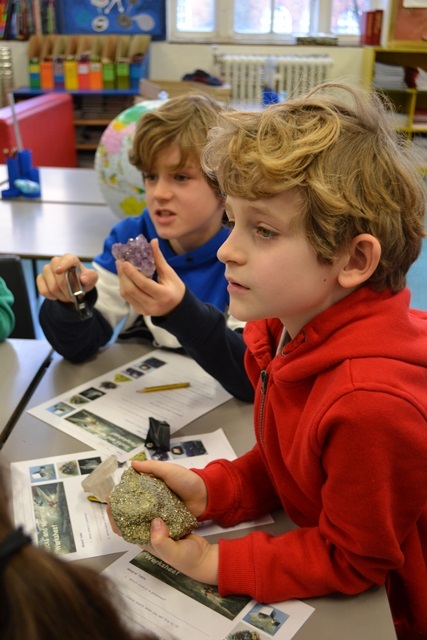 The children were having an amazing time learning about and studying a wide range of rocks and soils. It was great to see them so engrossed in their learning and getting excited about rocks and soils. As Jon Abbey remarked, there was ‘lots of awe and wonder’. Earlier on, we observed YR children playing with pipettes and test tubes in the water tray and then seeing Y6 children writing a non chronological recount using scientific classfication as a stimulus. It was all very impressive …..particularly bearing in mind it was a Friday afternoon. Many thanks to John Brodholt and Lidunka Vocadlo (both parents and professors at UCL) for running the Rocks and soils workshop and to Jon for taking time to visit (in his words) ‘our stunning school’. Mnay thanks to all those children and parents who helped support the Rohingya Muslims appeal just before Christmas. In all we managed to raise £1147! A massive thank you to the following children who raised approximately £750 between them – Georgia Willmott, Malachy Hitchcock, Oren Taylor, Chaya Tiwary, Leila Matheson, Hani Ali, Sonny Crossing, Lucy Fenwick and Sam Joseph. 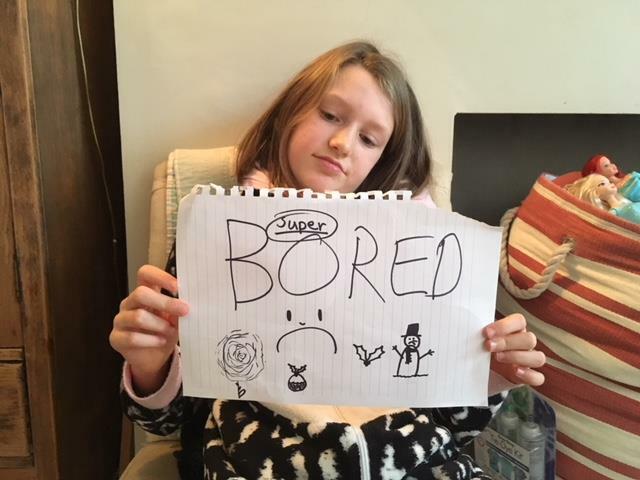 Lucy was one of several children who chose to give up something to raise some money – in her case her bed and TV for the week-end. Thank you and well done Lucy. Tomorrow, Ilanna will be returning to Brookfield to pick up our NSPCC sponsorship forms. Please make sure that your forms are handed in by then. Last week, Years 5 and 6 also participated in some NSPCC workshops linked to keeping safe and Mark and Mel also ran some assemblies on fire safety and road safety linked to January’s right of the month – the right to consider the best interests of the child. 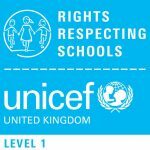 In line with our Rights Respecting Schools status, this week Rights Ambassadors have decided to host a ShoeShare collection in partnership with Unicef and Clarks. Unicef and Clarks have worked in partnership since 2008 to help keep children safe. In that time, Clarks have contributed to transforming children’s lives through ShoeShare, gathering old or unwanted shoes at collection points in more than 500 Clarks stores across the UK. To date, the partnership has raised an incredible £1 million. To support children across the world and help them access their right to education (Article 28), we will be hosting a ShoeShare collection. All you need to do is gather your old and unwanted shoes from around the house, and send them into class with your child on Monday February 1st and Tuesday February 2nd. Please make sure that the shoes are in relatively good condition, so no holes or broken soles! This Wednesday there is a mixed school dodge ball competition for y5, held at Talacre. We will leave straight after school and return by 6.30pm. The final Swimming gala trials will be Monday 5th Feb for any child in y5/ y6 who missed their’s. Trials for y4 and y3 will take part for those interested during their swimming lessons. Y3 will start swimming Monday 19th Feb. A letter will be sent out next week. NB There will be no pre school run tomorrow. 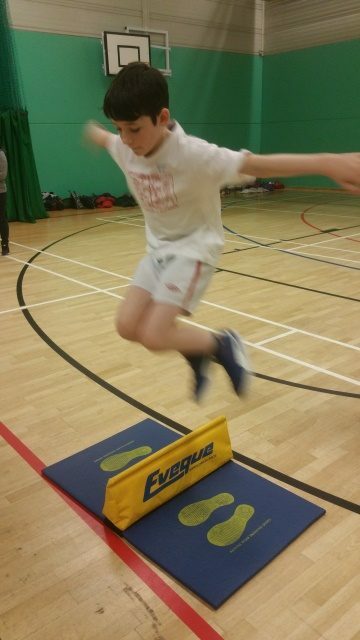 A few y6 children took part in an inclusive athletics event last week. They had a great time, performing really well after watching Haseeb provide some demonstrations. 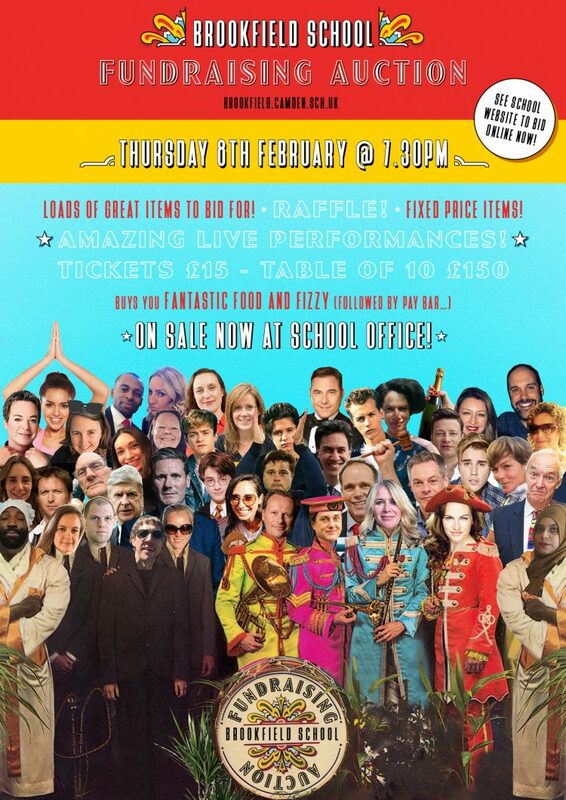 All performances will take place in the top hall except Y1’s which will take place in the lower hall. This half terms lunches are £64.80. 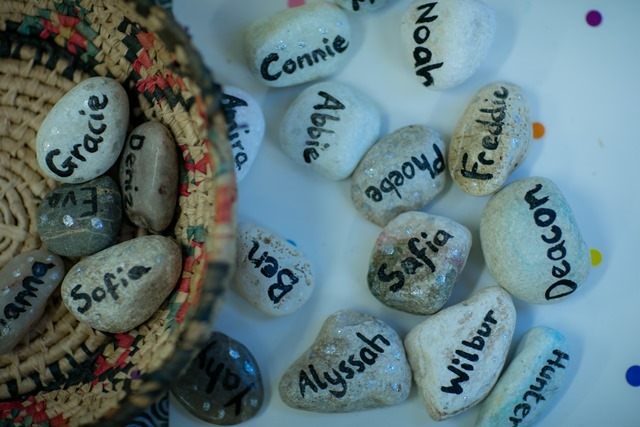 We have a huge number of items in our lost property, please remember to label your child’s belongings with their name – it makes it so much easier to reunite lost items with their owners! Don’t forget to look out for a super blue blood moon in the night’s sky this Thursday. A super moon because the moon is at its closest point to the earth (30 000 miles closer). A blue moon because this will be the 2nd time in a month that we have experienced a full moon and a blood moon because the moon is going to experience a lunar eclipse and will take on a reddish hue as the earth’s shadow blocks out the light from the sun. 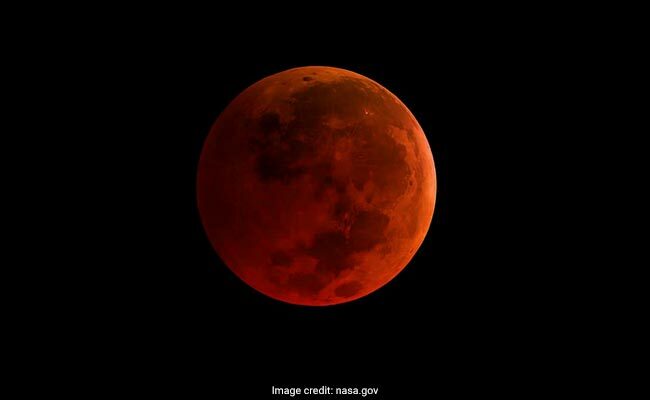 This will be the first time in 150 years that there has been a super blue blood moon so try not to miss it. You probably won’t get another chance! Our AUCTION NIGHT on the 8th February is getting closer. Tickets are selling fast so make sure you buy yours from the office ASAP. We have well over 100 AMAZING auction lots. Price-wise there is something for everyone. 6. Keep looking at this site to keep up to date on items you have your eye on or have bid for, emails will be sent out if you are outbid or if you win the bid. 9. If you want to bid for something in the ON THE NIGHT auction but cannot come, please email any of us and we will put your bids in. Please also get in touch if you would like to discuss some other PTA ideas we’ve been cooking up: namely, a SUPPER CLUB, a RECIPE BOOK, and a TABLE TOP SALE. We are starting to think ahead to the SUMMER FAIR, so if you are interested in helping out, please drop us a line. Finally, please do make use of the playground’s new longer opening times – 8.45-9am and 3.30-3.45.